PRO-COMP | Big Brand Tire & Service has a large selection of tires at affordable prices. A relatively young company, Pro Comp USA has been producing tires since 1998, with a focus on improving on and off-road tire performance with innovation and technology. 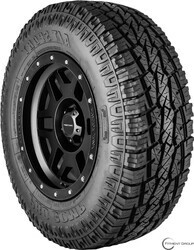 For full-size trucks and SUV’s, try the Pro Comp Xtreme M/T 2, which features an aggressive open tread that has been optimized using computer modeling to deliver a quiet ride with extra grip and steering control. Great for all-weather conditions, it also features improved self-cleaning performance in both snow and mud. 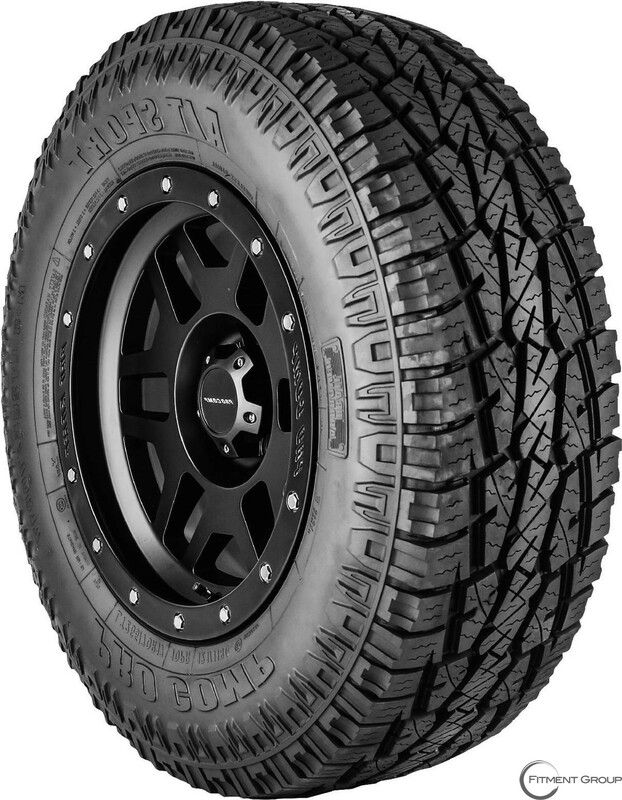 Another great option for on or off-road performance is the Pro Comp Xtreme Mud Terrain Radial, which features Tri-Ply construction for greater puncture resitance and durability. The tread compound has also been enhanced with silica to improve navigation and handling on wet roads, slick rocks or deep mud.